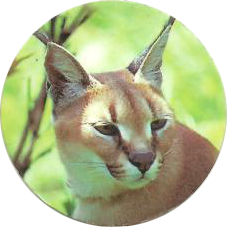 Info:This pog features a wild cat of some sort on the front. 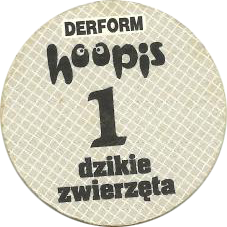 On the back it says 'Derform Hoopis' and 'Dzikie Zwierzęta', which translates into English as 'Wild Animals'. Thanks to Matthew for the scan.